Deliveries are made Monday thru Friday and Saturdays by request. 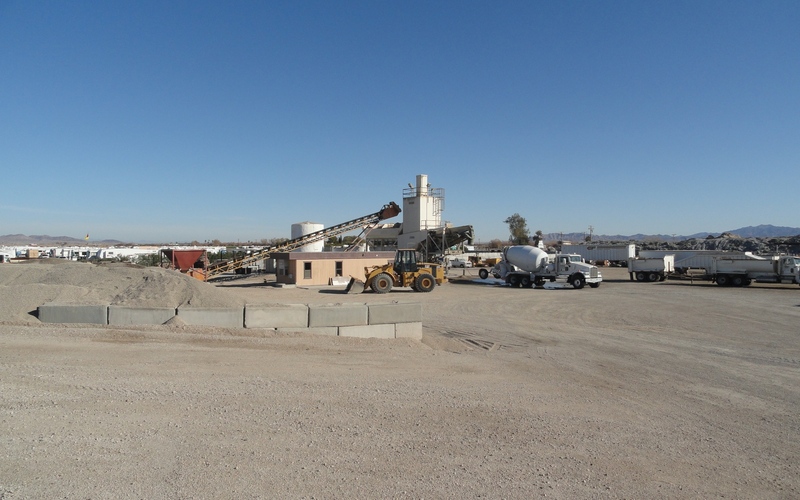 Our delivery area covers a 100 mile radius of Blythe. 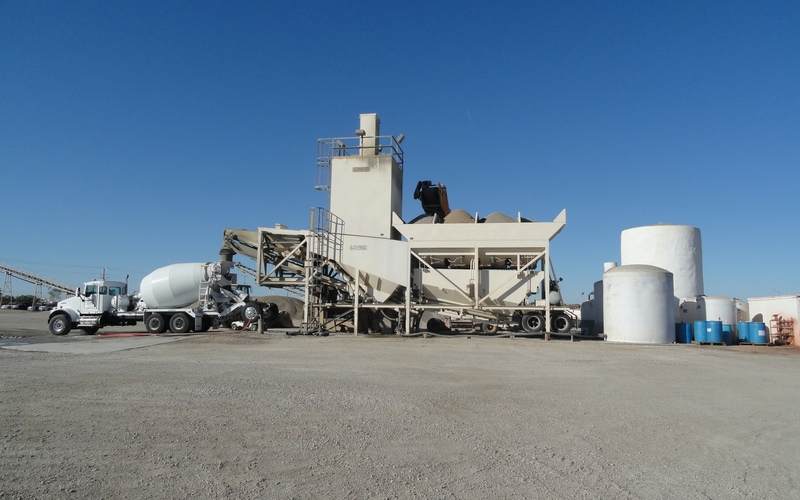 We can batch and deliver 900 to 1000 yards of concrete a day. 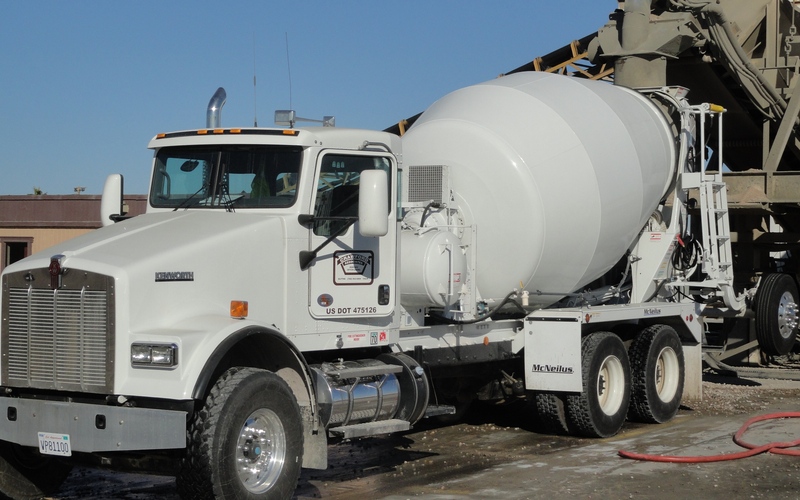 We use Portland cement and have numerous in-house mix designs, including Gunite, Grout and Slurry mixes to accommodate your needs. 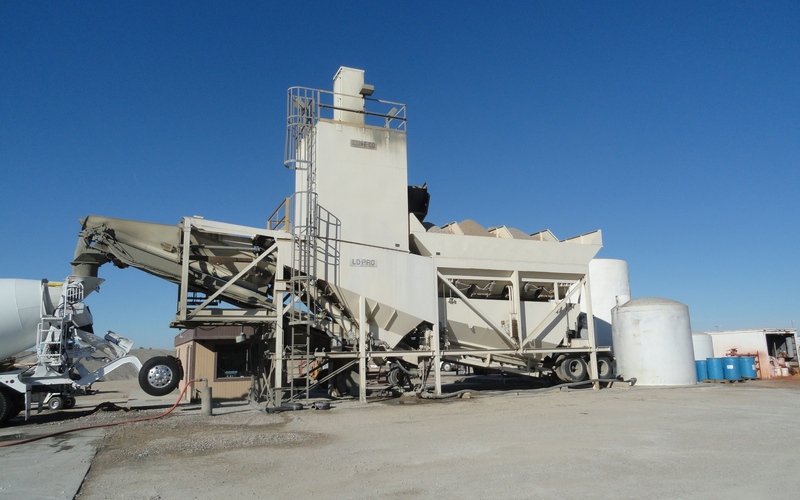 We have ACI certified technicians available should you need a special design mix. We also have fiber mesh and rebar available. 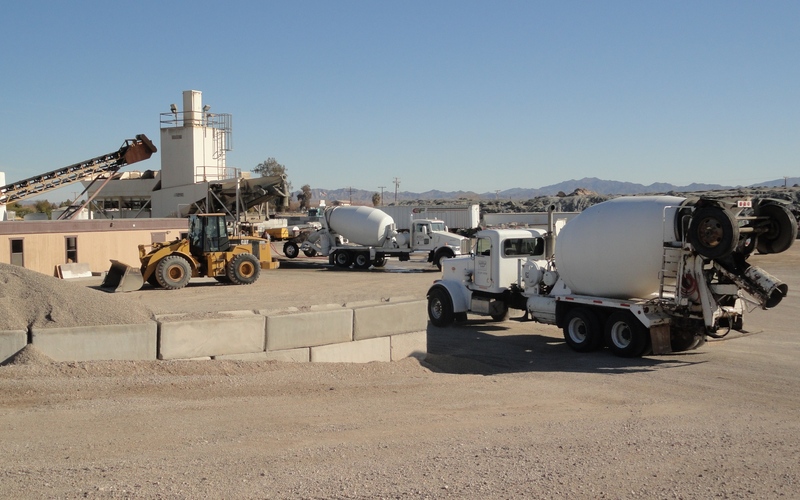 We are California and Arizona DOT approved and are fully equipped with accelerators to set the concrete up faster, retardants to slow it down along with Davis dye for all of your colored concrete needs. We also have a 30,000 gallon chiller to cool the concrete down during our super hot summers. Should you want to mix your own we stock 94 lb. bags of regular and plastic cement.